Rare opportunity just minutes from downtown! 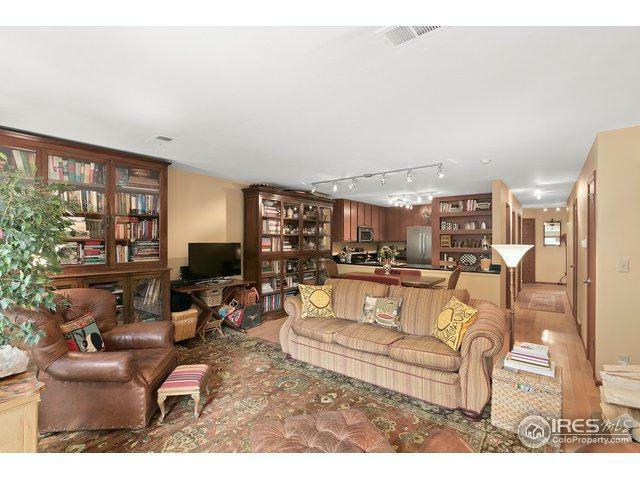 Charming 2 Bed+ office, 2 1/2 bath townhome style condo. 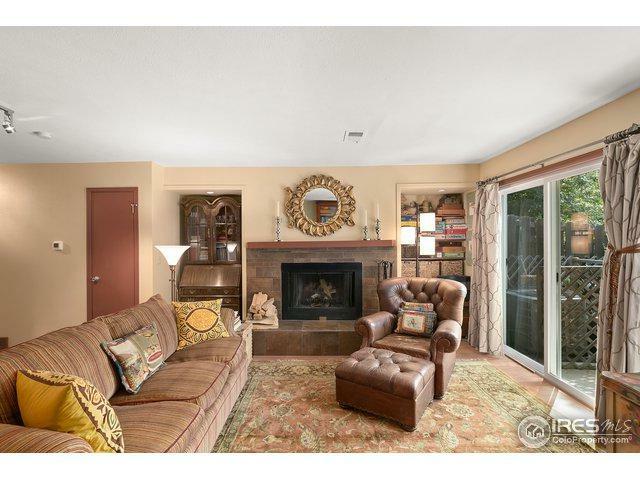 Open floor plan features fireplace & slider to private patio. 2 light-filled bedrooms upstairs, each with ensuite bath. 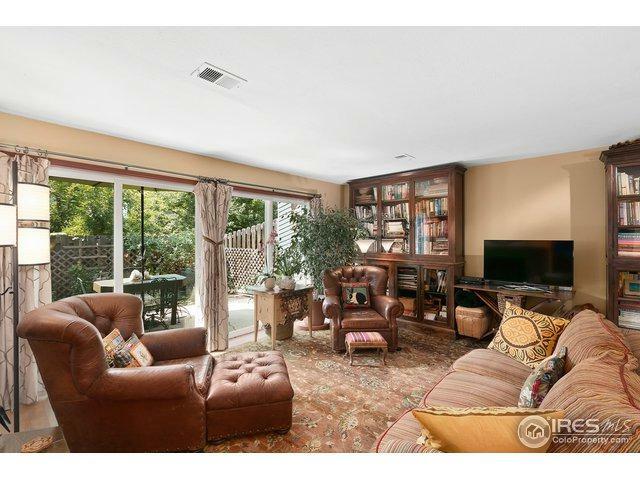 Master has vaulted ceiling and views! 2nd bedroom has loft. Office has slider to patio. All appliances incl. Extra storage.Fantastic, quiet location- walk to Ideal Market, great dining and shops. 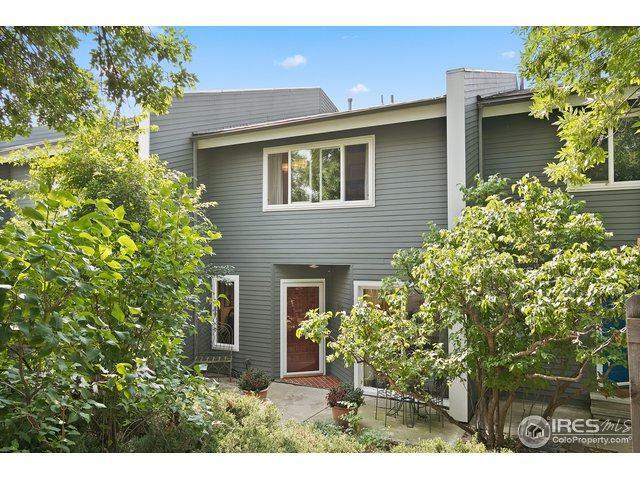 Walk/ bike to Downtown Boulder, nearby trails and parks. Listing provided courtesy of Lynne Mcdougal of Wk Real Estate.